Water supply, gas and water heating, drainage and stormwater management are just some of the plumbing systems that might exist in your home. In new constructions, plumbers are an essential part of the site. 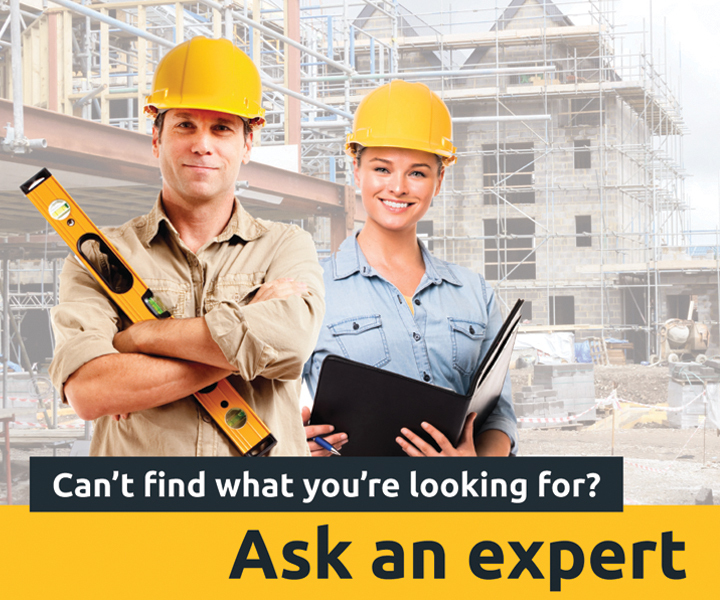 For some large projects (particularly multi-dwelling buildings), the plumber may be supplied with a design that has been produced by a plumbing consultant, a person who documents a suitable design for the project’s needs. If no plan is supplied though, the plumber’s job is to determine where pipes should be laid, and then to install the piping systems. If you are building a new home, it's important for your builder to liaise with your plumber before the work commences so that everyone's clear about where pipes will be fitted. Once the plumbing design is complete and the pipes are all in place, the plumber will connect the plumbing to fixtures like sinks, showers, and washing machines. A plumber may also handle gas lines for heating and cooking, and some plumbers also pursue certification in heating and cooling systems as well - although these jobs are also done by licensed gasfitters or HVAC specialists. In some cases, your plumber will work together with your electrician on these parts of your home. Water supply - This is the one we are all familiar with: leaky taps, broken toilets and leaking pipes are all water related problems. Plumbing as it relates to water supply refers to the construction, installation, replacement, repair, alteration, maintenance, testing or commissioning of any water supply service. Gasfitting - Similar to water supply, gasfitting refers to any work done on any pipe, appliance, flue, fitting, apparatus, control or other item that is involved with the supply or use of gas. Gas plumbing is a specialised field, so ensure that your plumber is appropriately licenced to undertake gas repair or maintenance. Further qualifications are required to work with LPG. 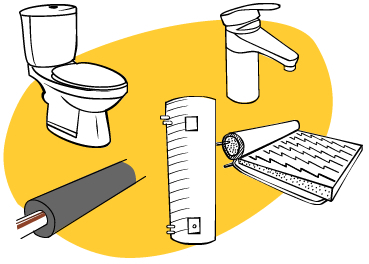 Sanitary - This work relates to any part of an above-ground sanitary plumbing system that connects sanitary fixtures (toilets, basins, taps, sinks, showers) and appliances (dishwashers, washing machines) to a disposal system or below-ground sanitary drainage system. Roofing (stormwater) - Stormwater plumbing is a field that involves any roof covering or roof flashing and any part of a roof drainage system involved in the collection or disposal of stormwater and includes the connection of any stormwater piping to a drain or tank. Drainage - Work involving any part of a below-ground sanitary drainage system from the above-ground sewage or waste pipes to the disposal system; and any design work that is incidental to, or associated with it. Similarly, stormwater drainage connects the roof water downpipes to the disposal point of the drainage. Mechanical services - Plumbing work involving mechanical heating, cooling or ventilation systems in a building, which is associated with the heating, cooling or ventilation of that building. This includes work on any and all flues, pipes, boilers, air conditioners, associated roofing or venting work, etc. Fire Protection - Plumbing work that involves any part of a water service used for fire fighting, from the point of connection to the water supply to any fire fighting device or equipment forming part of that service. This includes things like fire hydrants, hose reels, domestic fire sprinkler systems and so forth. Irrigation - Work involving irrigation systems, from the water supply in the system to the last valve or control to any pressurised zone in the system.